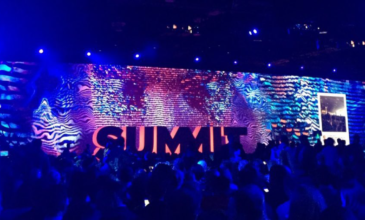 Amid the usual announcements of product name changes and advancements in everything from Adobe Community to Adobe Sensei, another big reveal at Adobe Summit this year was how much the company takes its commitment to gender balance to heart. This was my sixth time at the event, and I was really pleasantly surprised at the gender diversity on the stage. 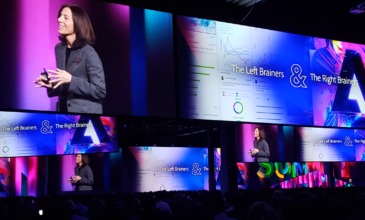 The Summit speaker line-up has almost always been dominated by men, but this time the Tuesday lineups were headlined by women, from the main speakers to the Adobe team members’ demos. I don’t know if that was on purpose or not. If it was on purpose, it was brilliant because it speaks to the actual audience. Women are highly represented in marketing, so it makes sense to have more women speaking at these events. And if you look at tech companies, in general, they’re taking shots for lack of gender diversity. 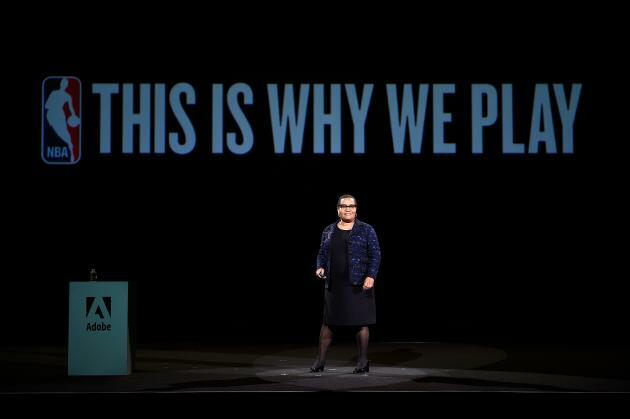 Adobe put a clear stake in the ground as a leading tech company that understands its customers and pays more than lip service to gender parity. 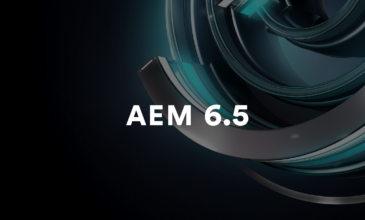 AEM 6.5 - What's New and Should You Upgrade?